Take$100 off your fourth and fifth! which covers KRI fees, manuals, DVDs. Wonderful vegan, gluten free lunch included. Guest Space Available at special rate of $50 per night. I have integrated Conscious Communication into all areas of my life. My communication uplifts others to their own consciousness. understanding that it is witness by my own consciousness and supported by the Cosmos. 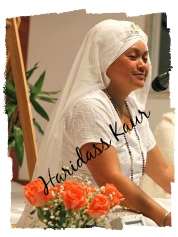 Develop Sacred Community KRI Level Two Certification program in Kundalini Yoga as taught by Yogi Bhajan®. 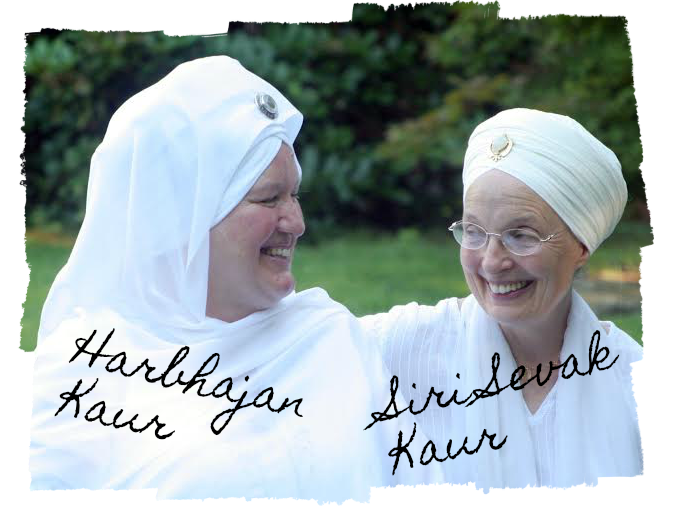 This program is based on the comprehensive science of Kundalini Yoga as taught by Yogi Bhajan. There are three levels of Kundalini Yoga Teacher certification: KRI Level One: Foundations and Awakening – Instructor; KRI Level Two: Transformation – Practitioner; KRI Level Three: Realization – Teacher. In order to participate in a Level Two course, you must be a Level One certified Kundalini Yoga instructor. 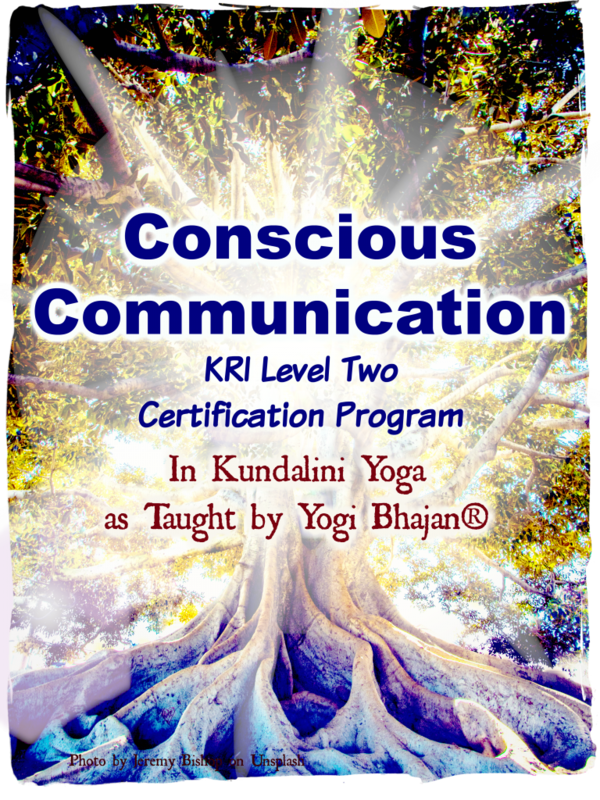 Comprised of five modules required for KRI International Level Two Certification: Conscious Communication; Mind & Meditation; Authentic Relationships; LifeCycles & LifeStyles; and Vitality & Stress. Fifty hours of classroom time and twelve hours of home study after the course are required. KRI requires that participants attend all classes, pass the exam and complete home study assignments which take place over a 90-day period after the course. 50-hour Level 2 courses (accredited by Yoga Alliance as well as KRI) provide an opportunity to explore your depths and connect with others on a level of soul. This is achieved through methods of meditation, kriya, interactive exercises, discussions, and powerful video classes with Yogi Bhajan. The Trainers are uniquely qualified with experience as teachers, counselors and the teachings of Yogi Bhajan.